I cannot wait to get this book.. and the suggested case of eggnog! 🙂 Especially excited about the Advent readings! Thanks! this looks great! i can’t order it this year… but maybe next year! 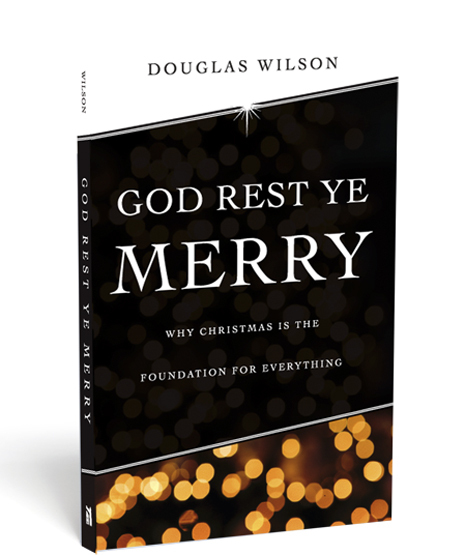 I just ordered a copy, I’ve so been looking for a theology of Christmas that was neither shallow nor too serious. I can’t wait to do the Advent devotionals. The other one I like is the Jesse tree that traces the story of Jesus from Genesis.